Someone once wrote of John Steinbeck that he was the sort of man who would rather be duped out of a dollar by someone with a sob story than risk refusing the money to someone with a genuine need. 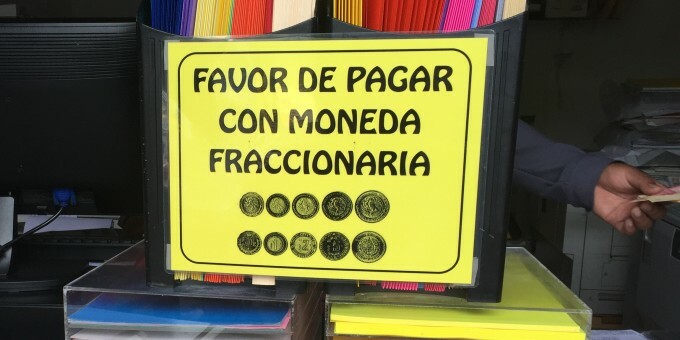 In Mexico, there are plenty of opportunities to test the dilemma of the author of Tortilla Flat. Outside every Metro stop, at every market, every bus station, you will find people vying for your loose change. 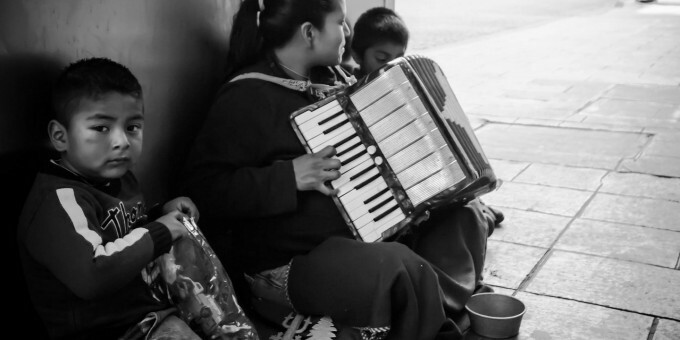 As people grow bored with the traditional “marías” — poor women who, accompanied by their own or someone else’s barefoot children, hold their hands out to passersby for hours on end — novelty and originality are of the essence in persuading people to part with their money. Amid hordes of sellers of pirate music, Chinese-made gadgets, and the ubiquitous chicles de a peso, the sob story has also gained some prominence. Some of the tales of woe are almost beyond belief, but rely on the fact that not everyone remembers a face, or a particularly tall story, as well as the possibility that it might – just – be true. Outside Taxqueña, the southern bus station in Mexico City, the story of choice is collecting for the bus fare to Chilpancingo. Always Chilpancingo. 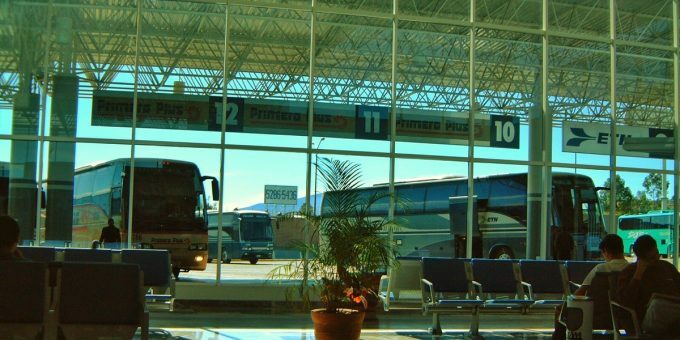 Of all the possible destinations you can arrive at from the southern bus station, the capital city of the state of Guerrero must be the least attractive. 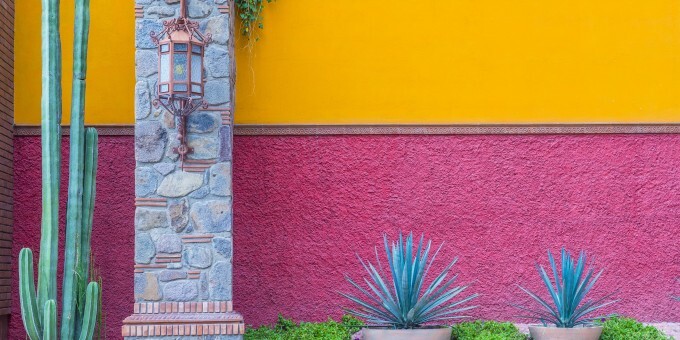 Cuernavaca has its weekend homes for capital dwellers, Oaxtepec its swimming pools, Taxco its winding cobble streets, elegant square and church and silverware stores, Acapulco its nightlife and ocean views. One travel guide even went so far as to say there was no point even stopping at Chilpancingo, but grudgingly provided the name of one hotel there for the headstrong traveler who refuses to see it as merely a milestone letting you know you’re about an hour from Acapulco. For the story-teller, Chilpancingo is foolproof. No one would ever say they were going there unless they were, would they? Article image: Avenida Cinco de Mayo (C) Mundial Photo. Used by kind permission.